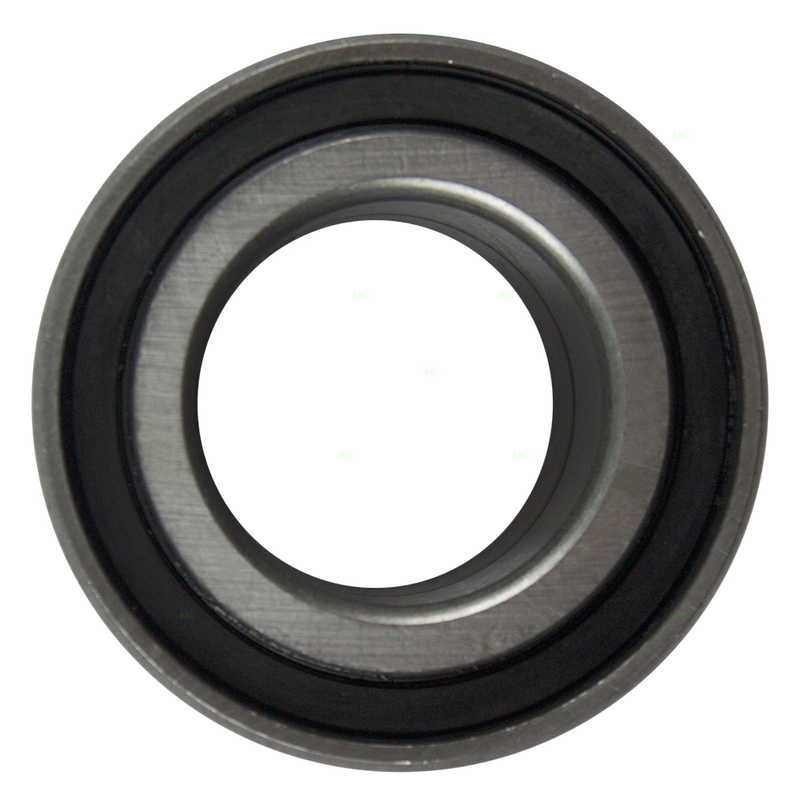 This is a brand new Rear Wheel Bearing meant to be a direct aftermarket replacement of the original factory part. This part fits both the Driver’s and Passenger’s side (only one side included). 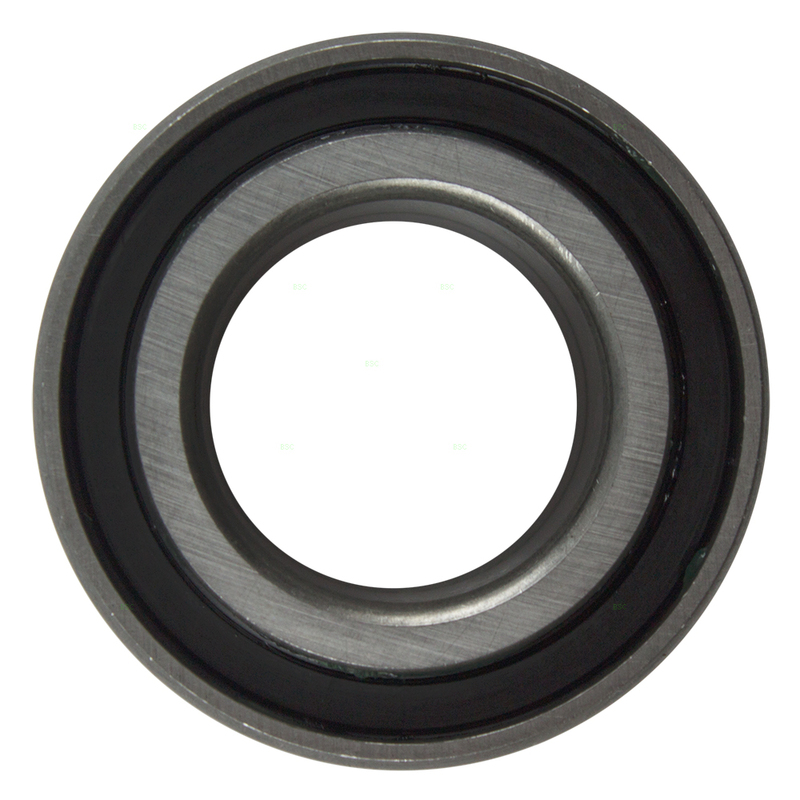 NOTE: Hub bearings must be torqued to vehicle manufacturer specifications to prevent failure.